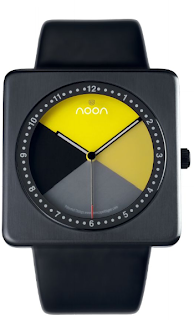 While they’re not cheap, Noon Copenhagen watches are colourful, stylish and definitely fun. Having taken Tokyo by storm, Noon Copenhagen recently arrived to Hong Kong about two months ago. What’s so special about it? 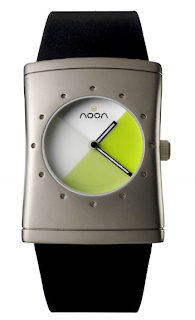 All Noon Copenhagen watches don’t have hands. 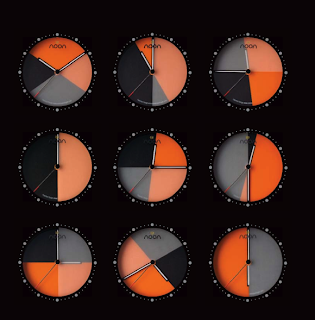 The watch works by a series of different coloured disks that mimic the hour, minute and second hands. 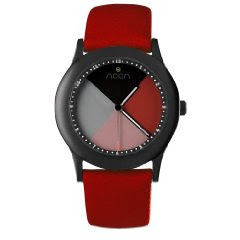 At first glance, they look like hands but upon further examination, you will realise that your watch face looks different depending on when you look at it. 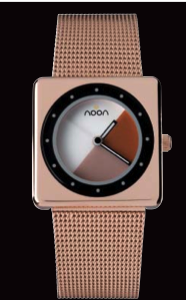 This is when visual aids help so take a look at the above image, same watch, difference faces depending on time. They have a bevy of colours and style so you can opt for the more colourful options (yellow anyone?) or the more classical grays, blacks and whites (boring!). Now my only dilemma is deciding which one to get.